Scotland's Primal Scream was a moderately successful indie rock band when they were introduced to the upcoming rave scene. 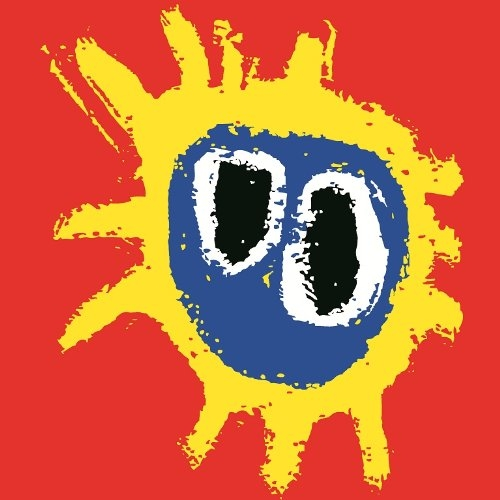 Screamadelica, their third album, brought them their first taste of big success. The album is an interesting mix of rock, house music, gospel, and many other styles. "Movin' On Up" is a great opener, and "Loaded" and "Come Together" are great songs. It's rave music without the droning repetition and n-ts-n-ts-n-ts. A very innovative and good album. I am happy that you are engaged and amazed. You just got a 2.39% upvote from SteemPlus!